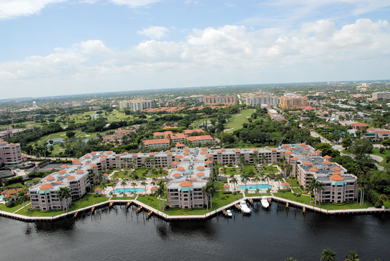 Mizner Court is a luxury condominium community located on the water in beautiful Boca Raton, Florida. Mizner Court features apartments ranging in size from 1,524 to 2,772 square feet. Many of the units are appointed with high-end luxurious details such as French Doors, Granite Counter Tops and Cooking Islands. The buildings superior amenities include a tropical pool and tennis courts and it is in one of the best locations just off the beach in exclusive Boca Raton, Florida. At Mizner Grande Realty we pride ourselves in representing Boca Raton's finest luxury condos. Contact us today for a private tour of the area's best condos for sale.